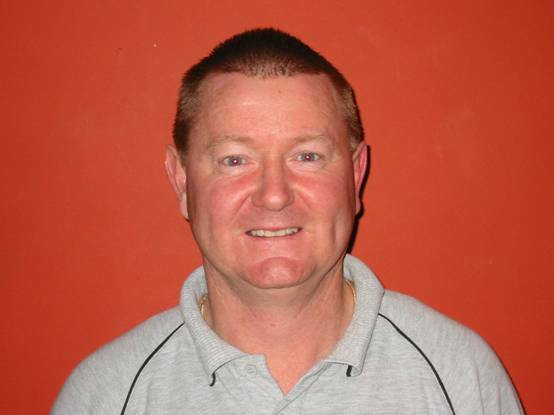 FIFA Futsal referee since 1997 with 16 matches (10 as Referee) at 2 Oceania World Cup Qualifiers both in Vanuatu. Goal: To be involved refereeing at the highest level for as long as the enjoyment continues. Playing Career: Played football at Blockhouse Bay up to U18 Level.